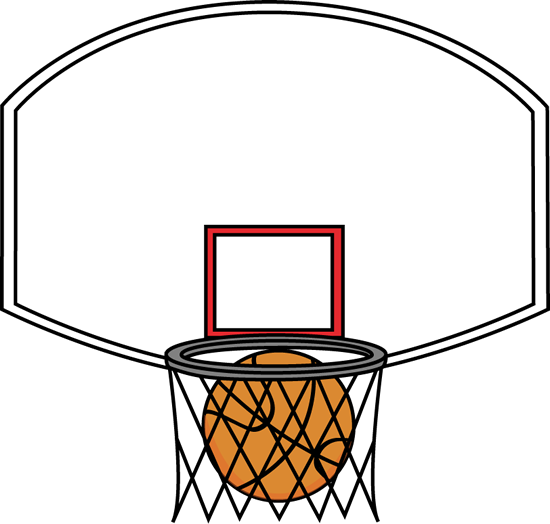 FRMS is seeking donations of merchandise/gift cards/services for our upcoming March Madness fundraiser. The fundraiser will include a raffle, a silent auction, and a staff vs student basketball game. We are also going to have our half-time staff vs students dodge ball game again this year. Our goal is to raise $4,000 to pay for field trips for our middle schools during the 19-20 school year. Field trips are not funded by the school district. If we want our students to have the opportunity to explore the canopy of a forest, test their boat building skills, or attend a theatrical event than we have to raise the funds to make it happen. 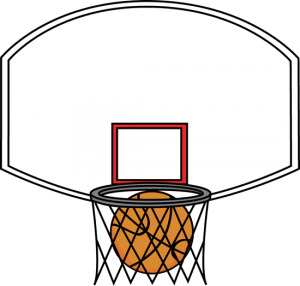 The March Madness fundraiser is our only fundraiser at FRMS. We are asking for donations for items that we can include in our silent auction or in our raffle. We are open to large or small donations. Donations could be merchandise or services. If you know someone who might have something they can donate or if you know of a business that would help support our school, a link to our fundraising letter with our Tax ID and contact information is included in this post. Thank you in advance for helping to support our students and our school. Watch this space for additional information about the time/date for our fundraiser. We hope to see you there!